Northwest National Real Estate: PRICE REDUCTION! Stunning Views Western Montana Land Build your dream home!! PRICE REDUCTION! Stunning Views Western Montana Land Build your dream home!! 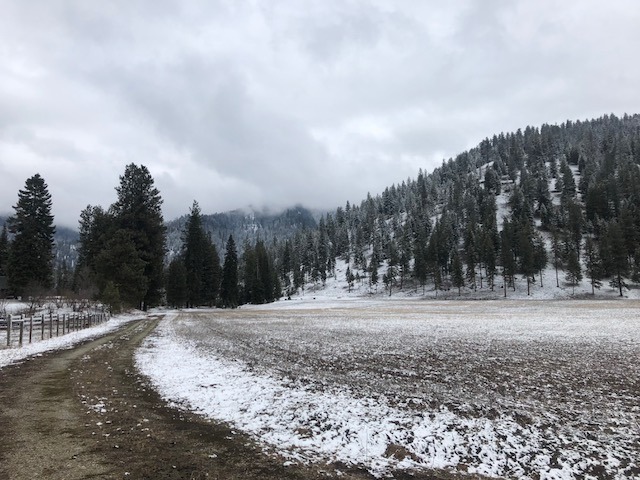 Nice, level 3.46 acre lot for sale with views of mountain ranges and wildlife. The property has several building sites that have no covenants and are ready to be built upon. Enjoy all the different wildlife that roam the area. Property is located just out of the friendly Western Montana Town of St. Regis, Montana. You can hunt, ride ATV or snowmobile from the property. 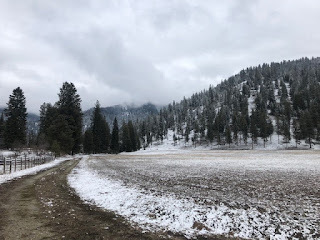 If you want recreational fun, then hop in the car and drive over to the Clark Fork River, St. Regis River, Flathead Lake, Lolo National Forest, Lolo Hot Springs, Lake Pend Oreille, Little Joe River or Camas Hot Springs. This is a very private location yet close to town! Schedule your private showing with Spangler Real Estate today by calling Judy Stang at 406-822-2316. Priced at $69,000.